Event planning takes up a fair amount of our lives here at Kari Lywood Events, but all work and no play makes for dull women. We still like a night out on the town, but what happens when we feel “too old” to do a lot of the things we used to do? Who else is with me on this one? 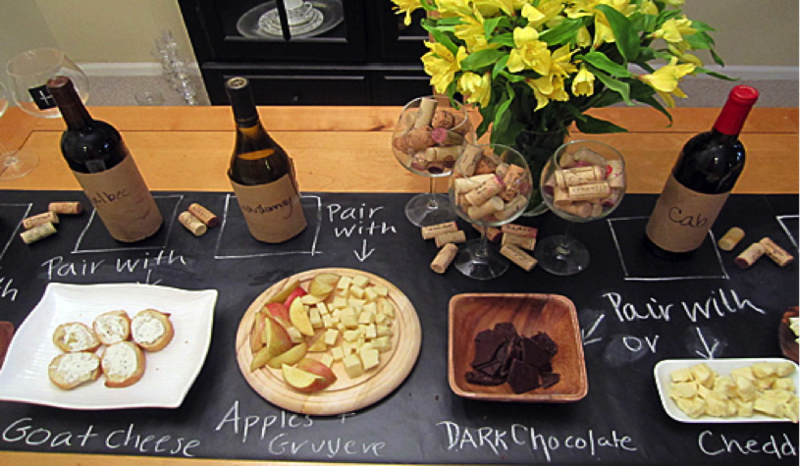 We’re going to plan some fun alternatives for a night out for you. After all, planning is what we do. It is time to stick to places where drinking is not the only option. 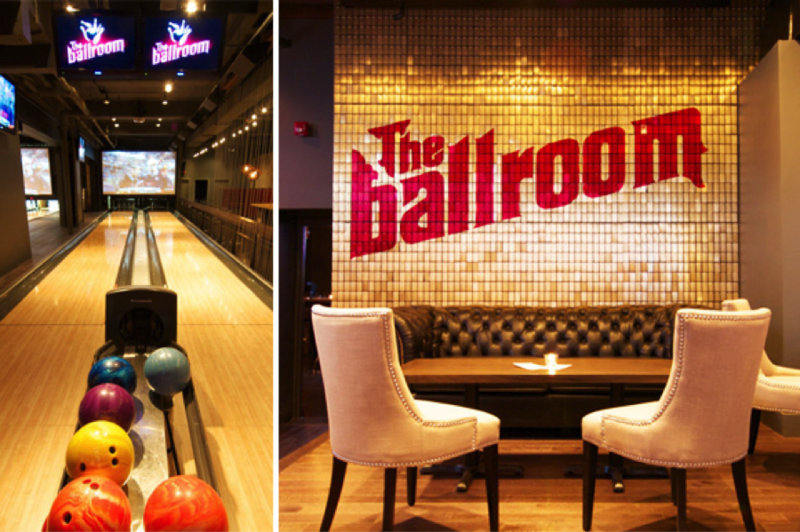 Located in the entertainment district, this setting will not leave you with a lame night of bowling. The Ballroom Bowl offers bowling, sports, food and rock n roll. You don’t totally have to cut out drinking but you can keep it classy having a few drinks while bowling and listening to great live music at this combination venue. It never hurt anybody throwing a little bit of fitness into the mix (well, hopefully not), so why not turn your weekend night out into an active one. 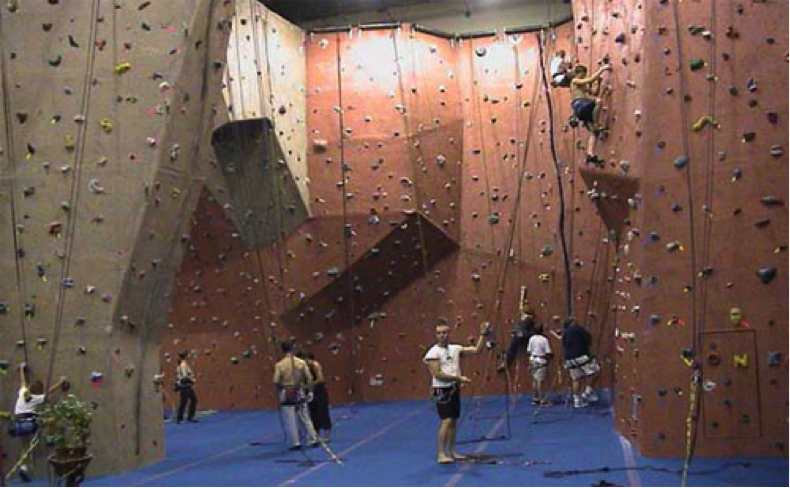 There are many rock-climbing locations in Toronto, such as The Rock Oasis, that will provide you with a night of fun and fitness, and some laughs watching that not-so-athletic friend struggle up the wall. Sometimes it’s nice to get all your close friends together, pick up a couple of bottles of wine and appetizers and just hang out. Make this a monthly routine; you will be surprised how much fun you can have catching up with friends, without leaving home. In addition, it saves you some of money.